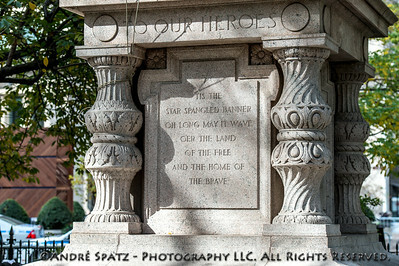 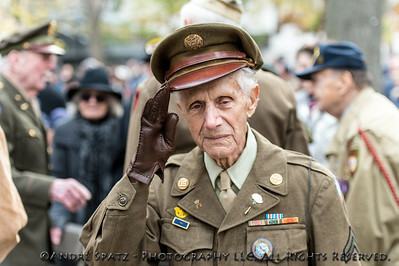 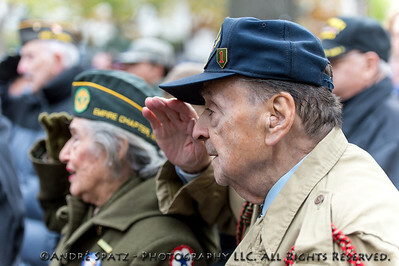 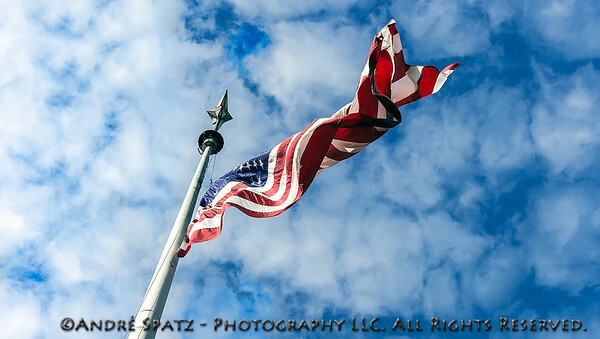 Veteran salutes at a ceremony before the start of the 2013 Veterans Day Parade. 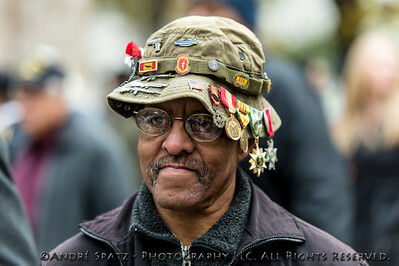 Veteran at a ceremony before the start of the 2013 Veterans Day Parade. 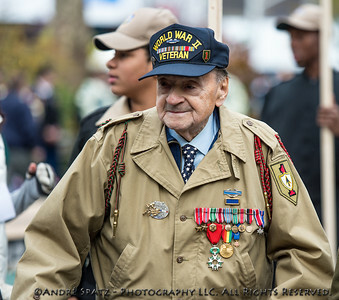 WW II Veteran at a ceremony before the start of the 2013 Veterans Day Parade. 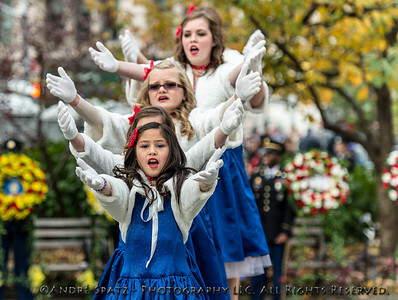 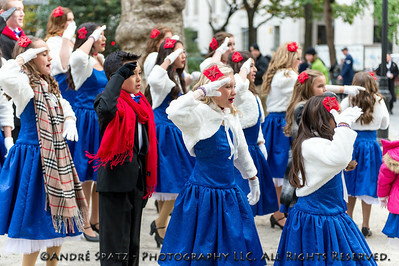 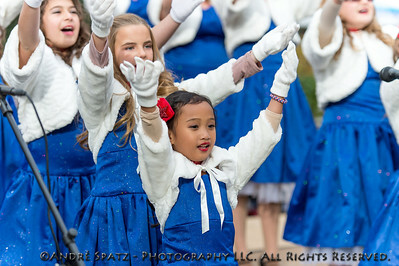 Las Vegas Private school performing before the opening ceremony of the Veterans Day Parade. 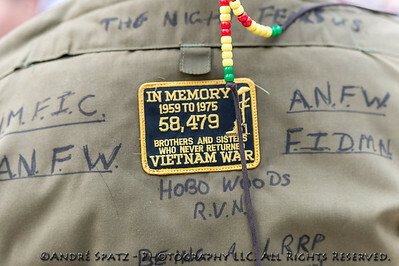 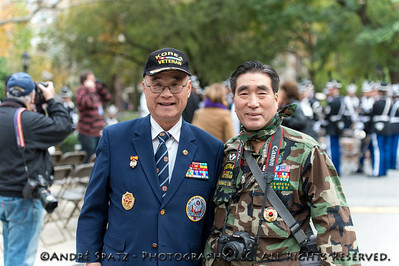 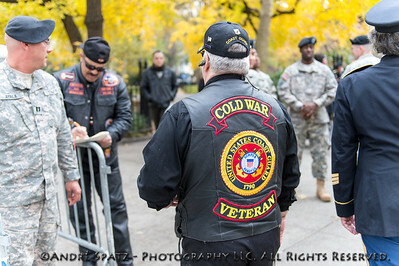 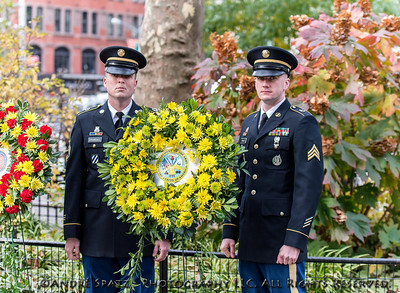 Korea & Vietnam Veterans at the NYC Veterans Day Parade. 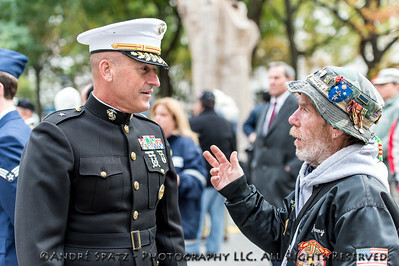 Veteran in discussion with US Marines Brig. 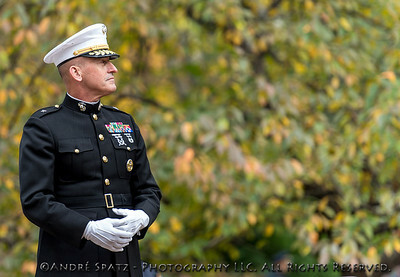 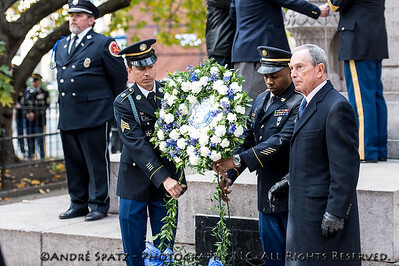 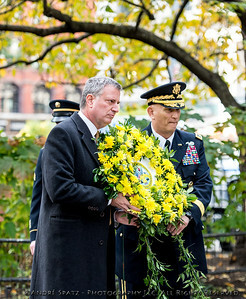 Gen. at the ceremony before the start of the 2013 Veterans Day Parade. 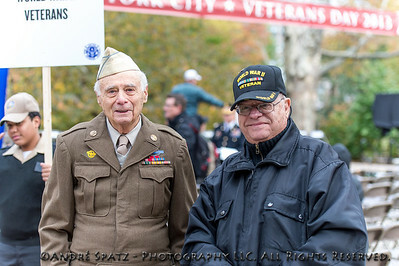 WW II Veterans at a ceremony before the start of the 2013 Veterans Day Parade.